CWC – Connecting as Sisters in Christ! Sunday School You are invited to attend Sunday School The only school you never outgrow! Audio Ministry James Robinson, Audio Manager Unable to attend Sunday Worship due to illness? Request a copy of the Sunday Worship Service. 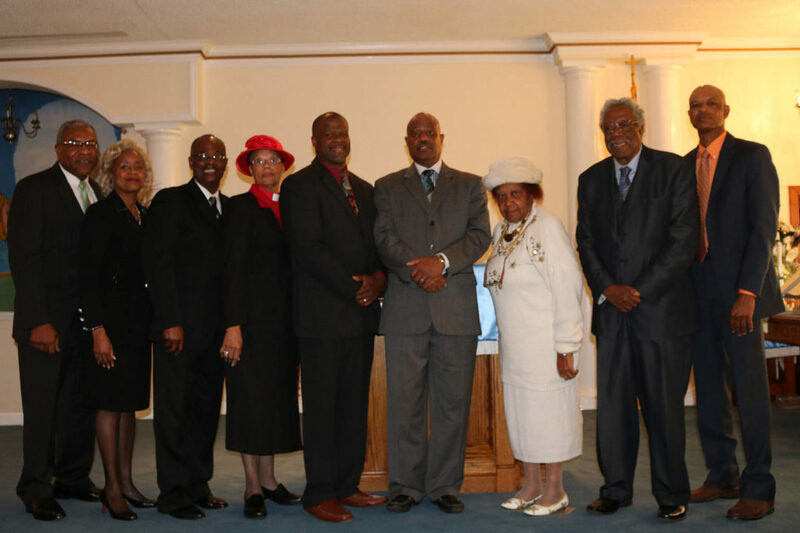 Ushers Ministry Ruby Williams, President 10 For a day in thy courts is better than a thousand. I had rather be a doorkeeper in the house of my God than to dwell in the tents of wickedness. Psalm 84:10 (KJV). Music Ministry Minister of Music – Carl Bright Monday 5:00 PM – God’s Praising Angels Dance Rehearsal Monday 7:00 PM – Choir Rehearsal Tuesday 5:00 PM – Youth Choir Rehearsal Tuesday 6:00 PM – Youth Praise Dance Rehearsal. 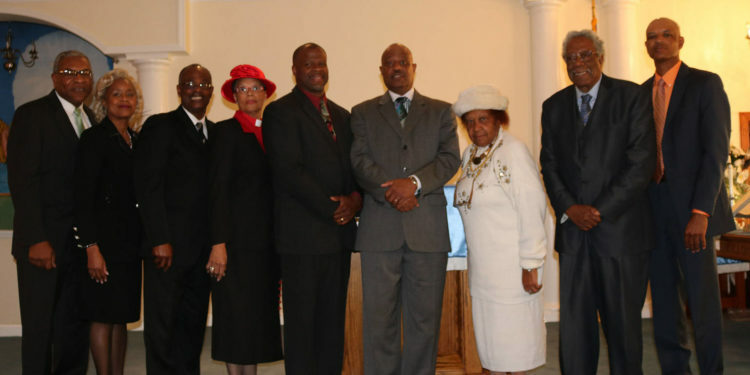 Learn more about us and our ministerial staff.